Product categories of MV Switchgear, we are specialized manufacturers from China, MV Switchgear, Medium Voltage Switchgear suppliers/factory, wholesale high-quality products of Metal MV Switchgear R & D and manufacturing, we have the perfect after-sales service and technical support. Look forward to your cooperation! From 3 KV to 36 KV switchgear system is categorized as medium voltage switchgear or MV Switchgear. These switchgears are of many types. They may metal enclosed indoor type, metal enclosed outdoor type, outdoor type without metal enclosure, etc. The interruption medium of this switchgear may be oil, SF6 and vacuum. The main requirement of MV power network is to interrupt current during faulty condition irrespective of what type of CB is used in the MV switchgear system. Although it may be capable of functioning in other conditions also. All the above mentioned function must be carried out with high degree of safety and reliability. 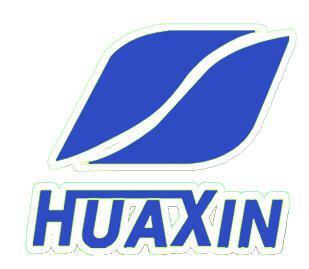 Copyright © 2019 Yangzhong Huaxin Power Equipment Co.,Ltd All rights reserved.